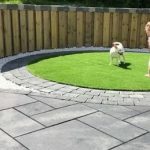 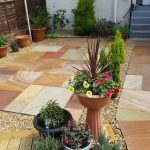 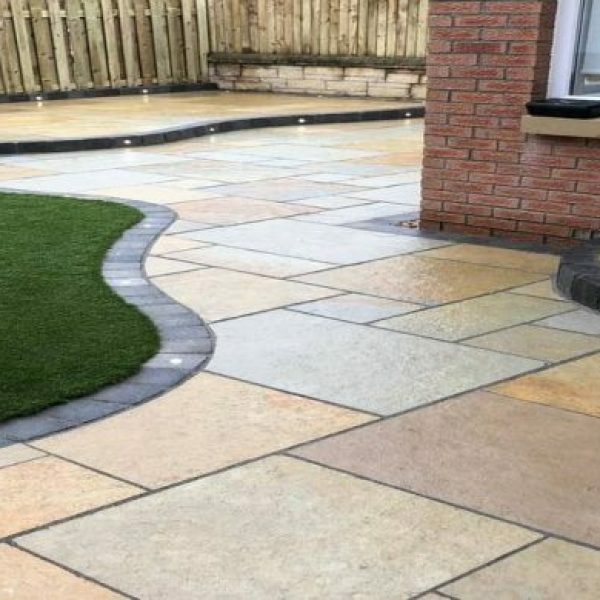 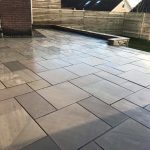 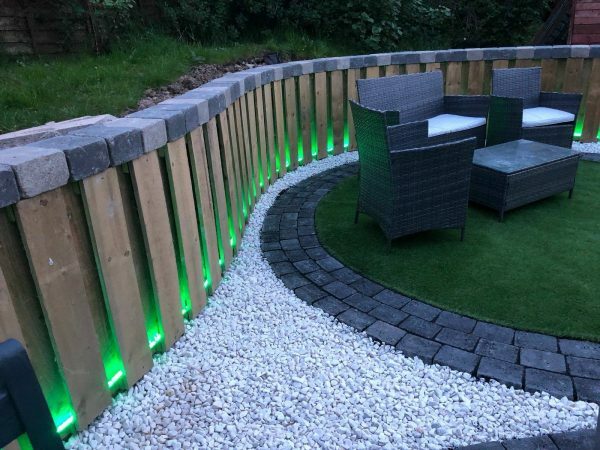 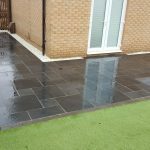 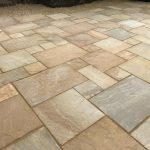 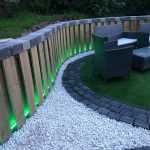 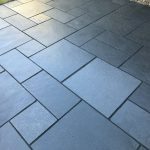 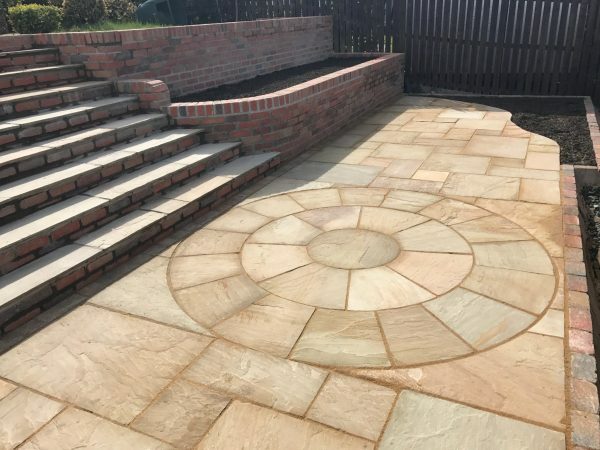 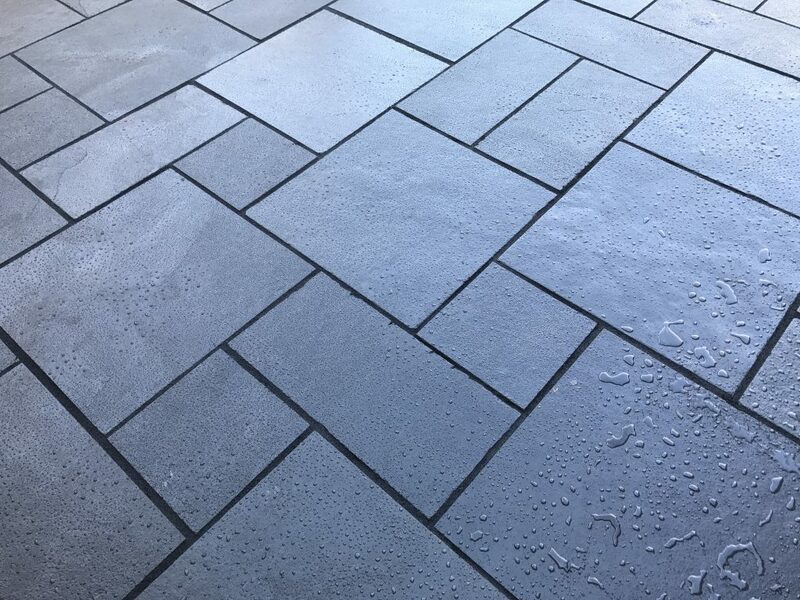 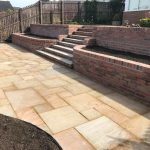 Hepburn Landscaping have been providing services within the garden landscaping sector for many years, covering all areas of Glasgow, South Lanarkshire, North Lanarkshire, East Kilbride, Hamilton, Paisley, Lanark, Renfrewshire and more. 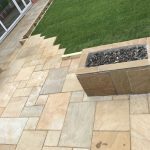 There are various reasons why Hepburn Landscaping is different not only for our hands on approach and dedication but we are currently in liaison with various charities to help those less fortunate by introducing them into the company and helping them gain knowledge and skills to integrate them into society and learn new attributes . 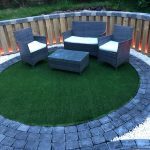 These individuals come from through with the support of Glasgows Helping Heroes, Soldiers Off The Street and so on….